Need an engaging, week long lesson for your Christmas unit!! GIVE THIS A TRY!! 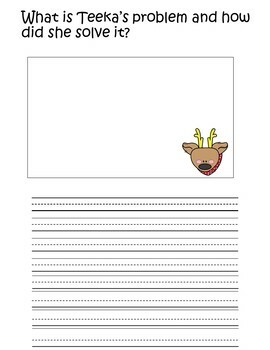 This file consists of a powerpoint, Post-It Note questions, and a resource packet for The Wild Christmas Reindeer. It covers many K-2 language art common core ,as well as, Tennessee standards. 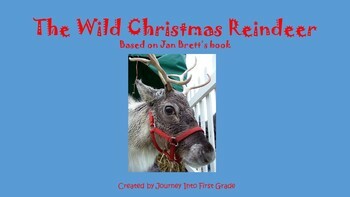 Activities include: Word wall vocabulary cards, showdown game, character traits, writing task, cause and effect, Qr Codes, directed reindeer drawing activity, and a powerpoint vocabulary word cloze procedure.